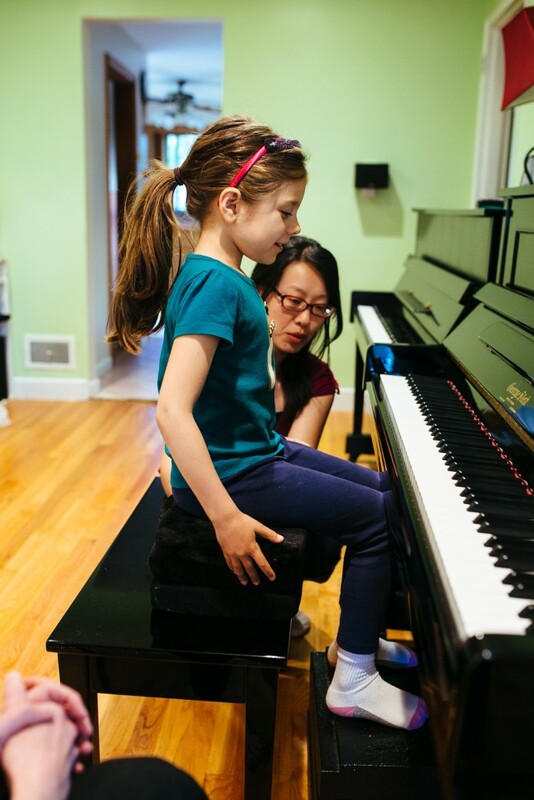 Our piano program includes three components: Private lessons, Group Classes, and Play Time classes. 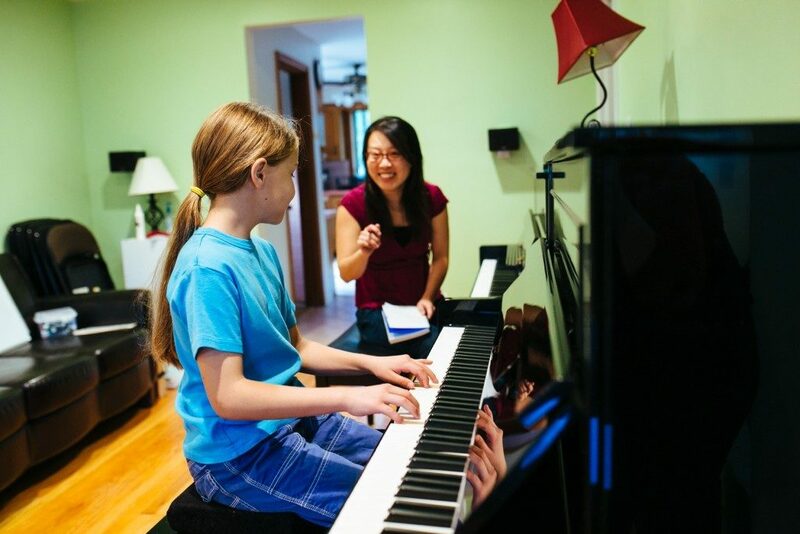 Private lessons are weekly individual, personalized lesson time between the student, teacher and parent. Group classes are led by the instructor. 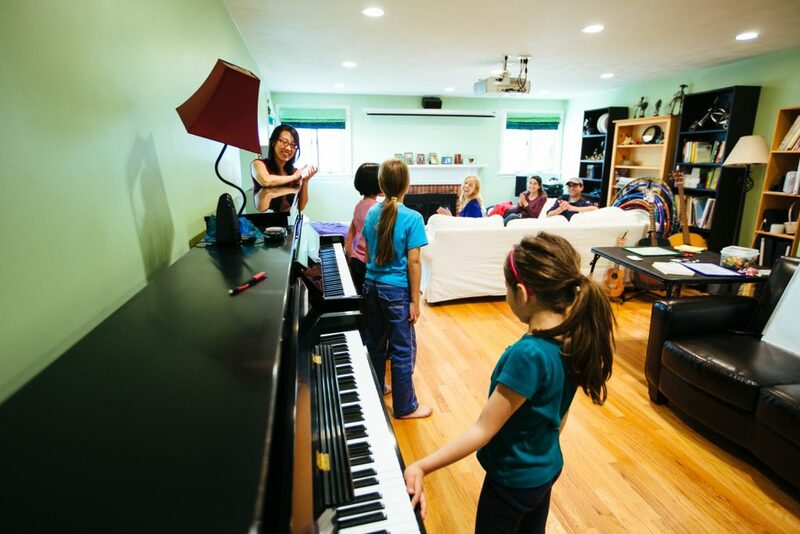 During class, we focus on playing Suzuki repertoire with all budding pianists in the studio. 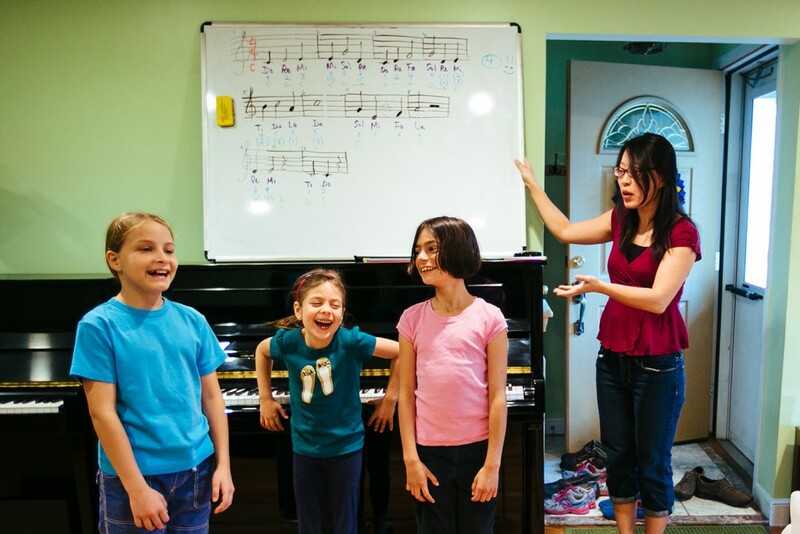 Group class provides peer interaction/encouragement, strengthens musical concepts and sharpens musicianship. They are part of the complete Suzuki curriculum. Classes are scheduled on Friday evenings. They may be all ages or assigned by Suzuki book levels depending on semester enrollment. 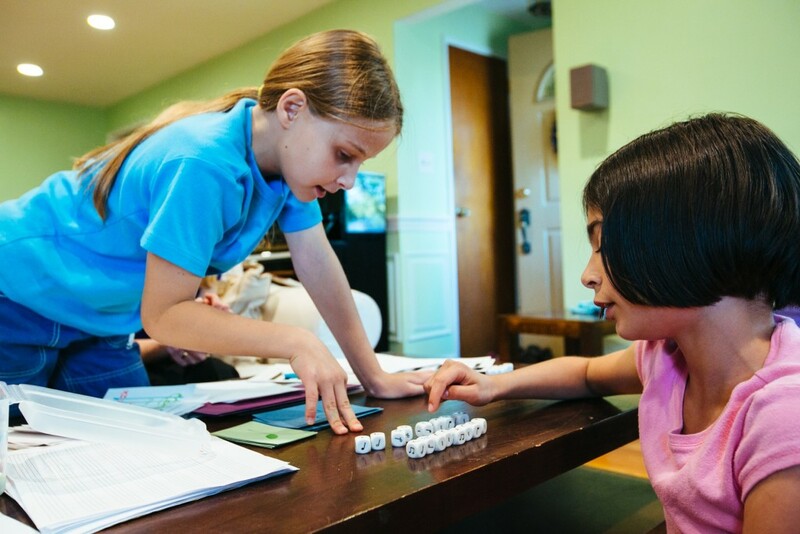 Play Time classes are exploratory time for students to pursue constructive and collaborative learning. These hour-long classes are inspired by the maker culture, constructionism, peer-to-peer learning and project-based learning. The instructor is present to guide, suggest activities and explain concepts. Class time is self-directed by the student and/or parent. Activities include musical games, puzzles, duet & solo playing, experimentation with sounds and composing. Play Time is open to all students in the studio and families are welcome to stay as long or short as they’d like to during the hour. Play Time classes are scheduled monthly on specific Fridays when Group Classes are not taking place. 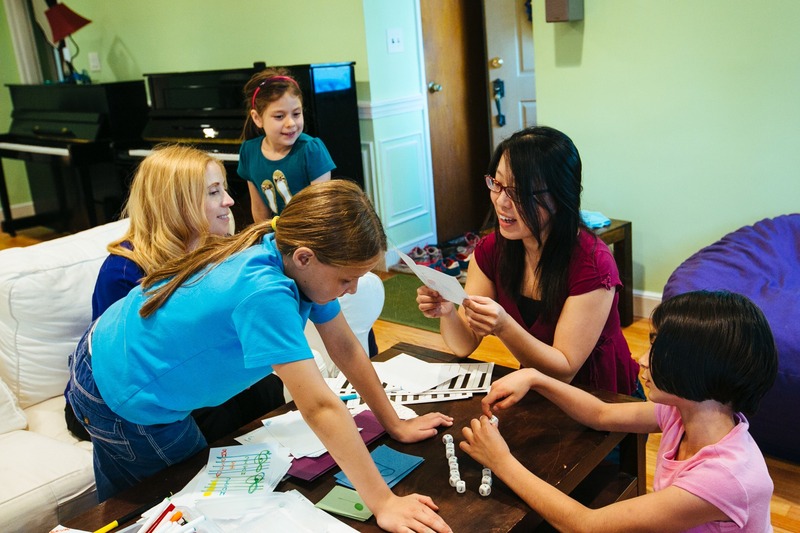 * Friday Group Class & Play Time: Total 2-3 Fridays per month. 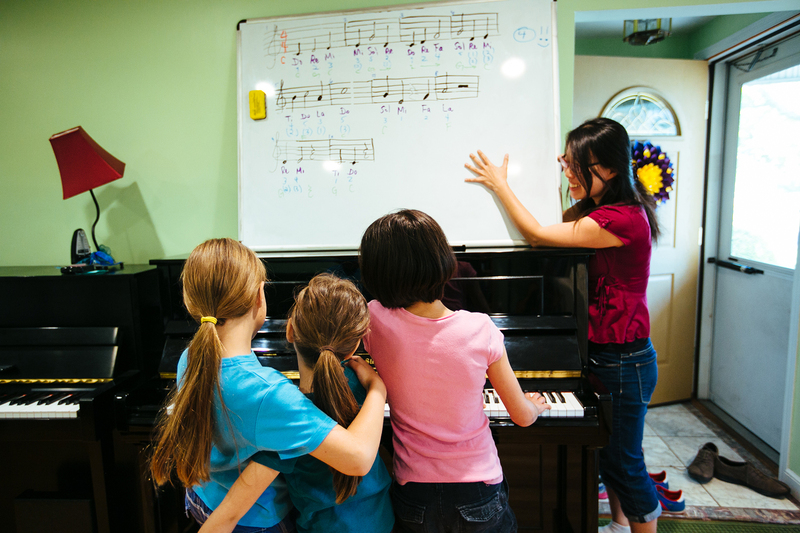 Contact us if you have more questions about our piano program!